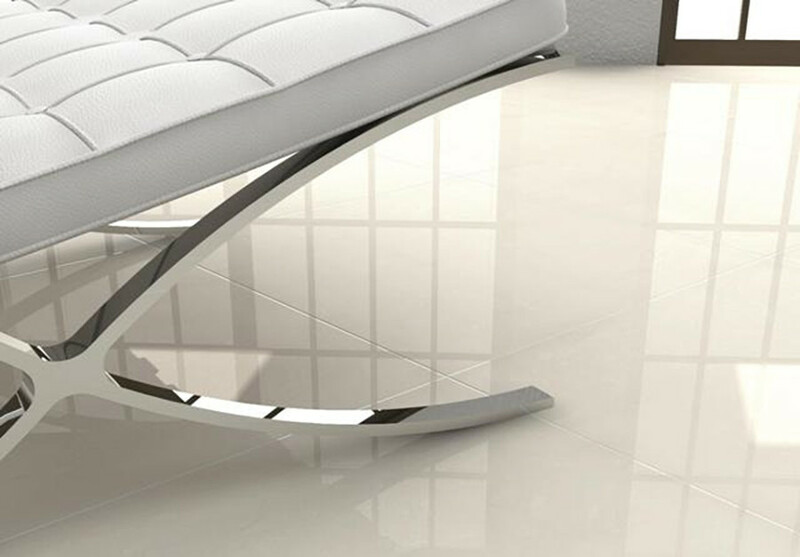 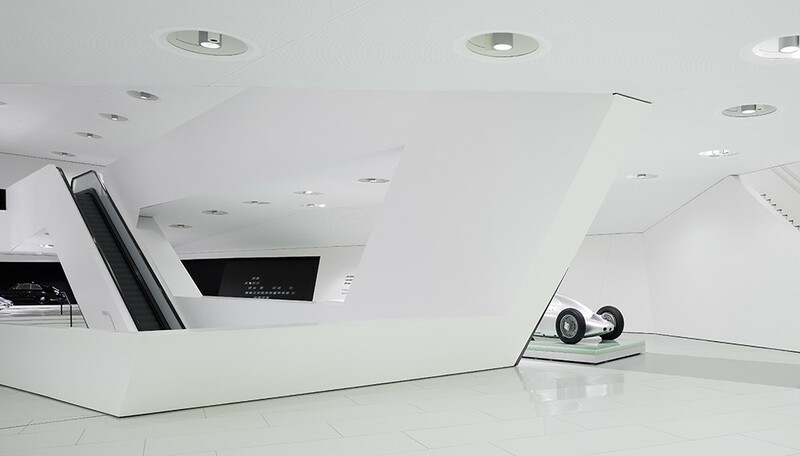 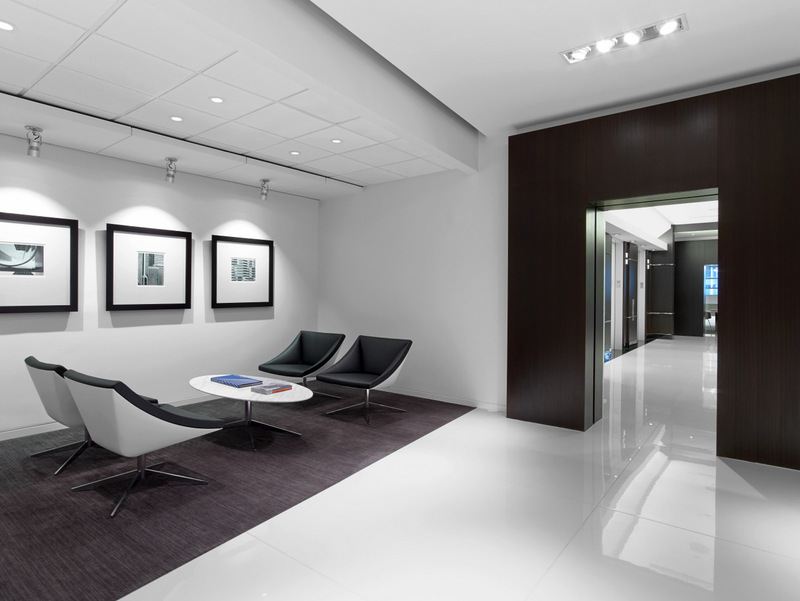 A Crystalized Glass material with a pure white, high gloss, radiant finish that is surprisingly gentle on the eye. 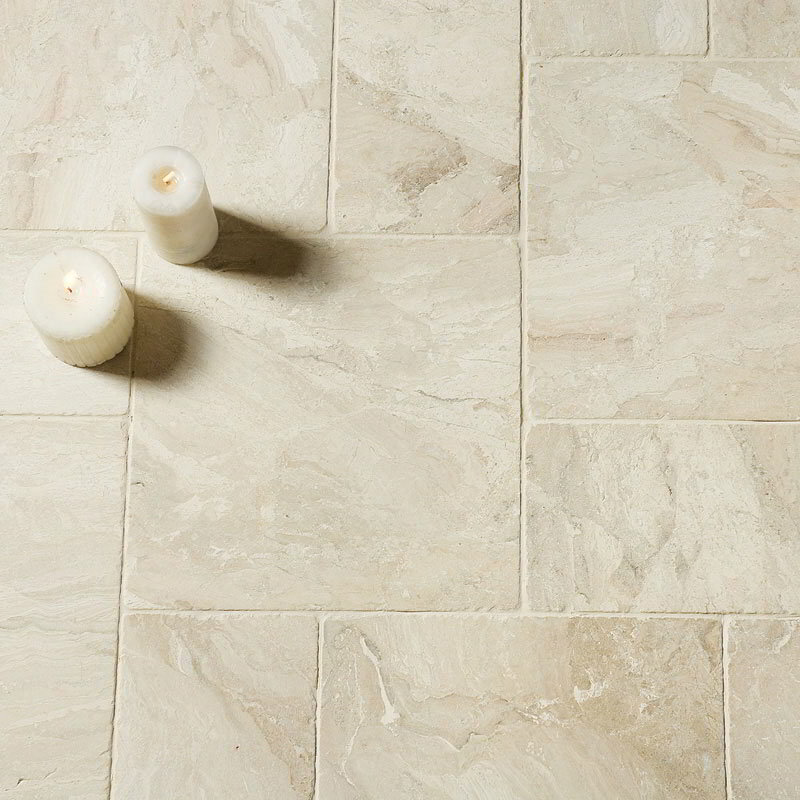 Perfect for walls and floors, it provides a classic look that will never go out of style. 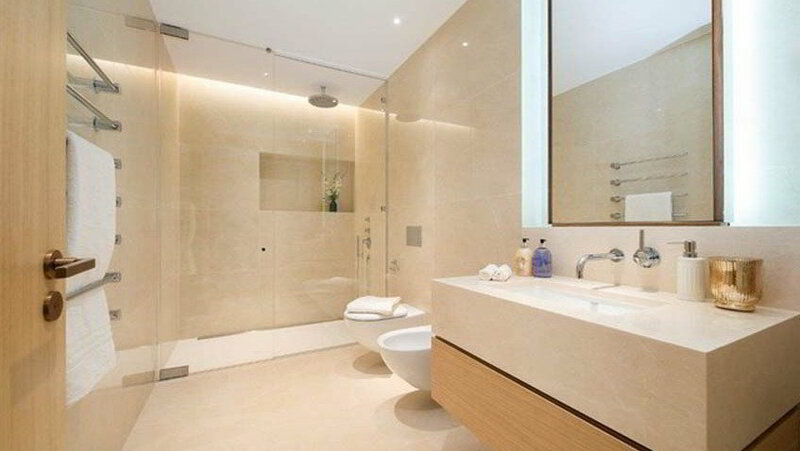 The Glass/Porcelain combination provides zero water absorption, high temperature resistance as well as chemical and stain resistance. 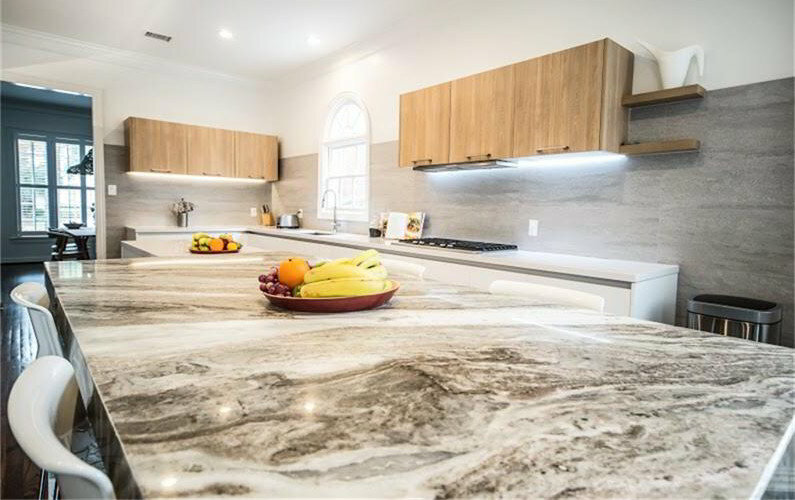 It improves on the qualities of glass, making it more durable and less likely to break during transportation and installation. 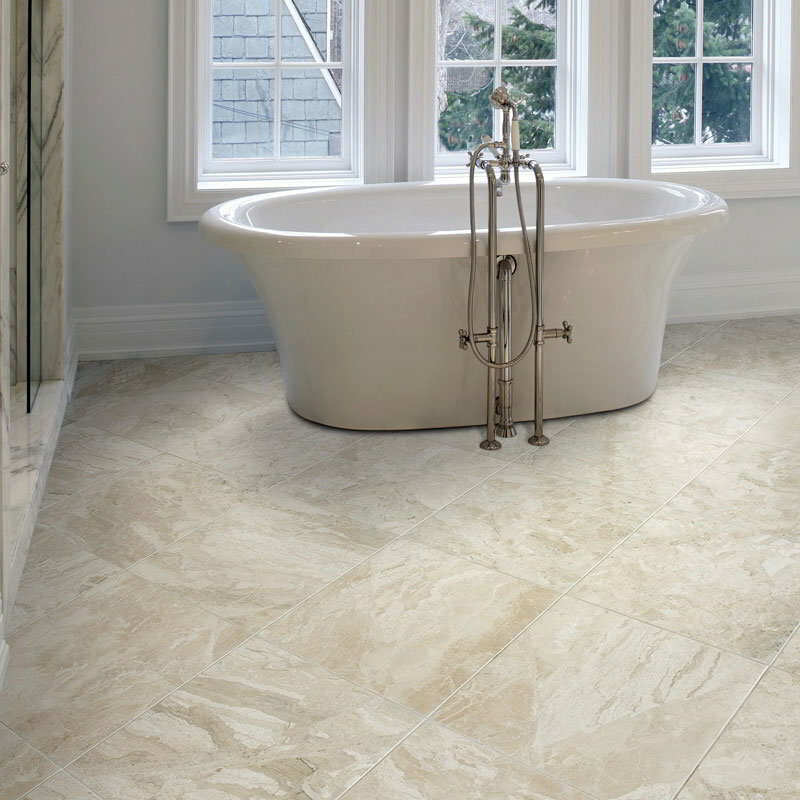 Available in both slabs and tiles, this environmentally friendly product is also free of toxins and radiation. 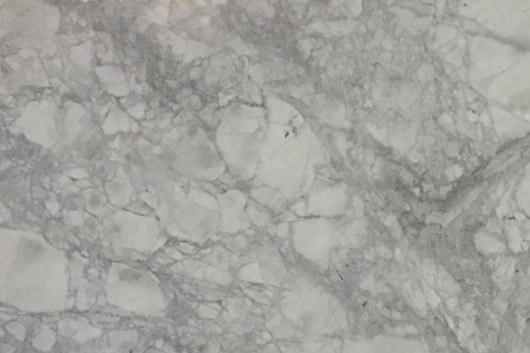 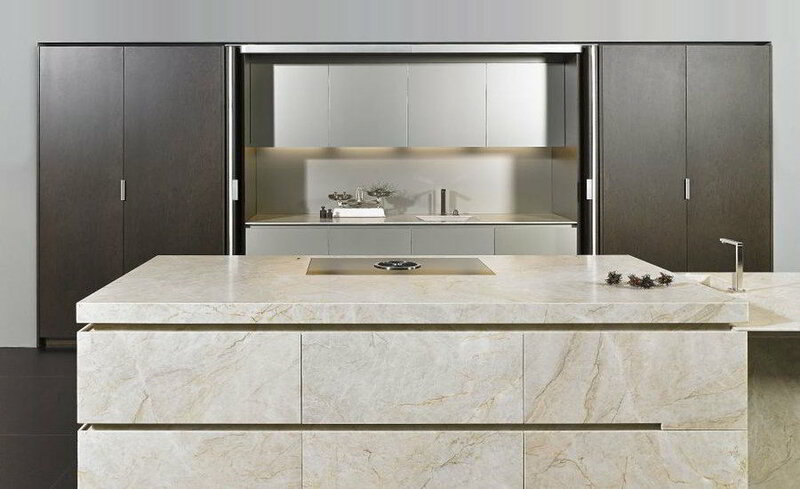 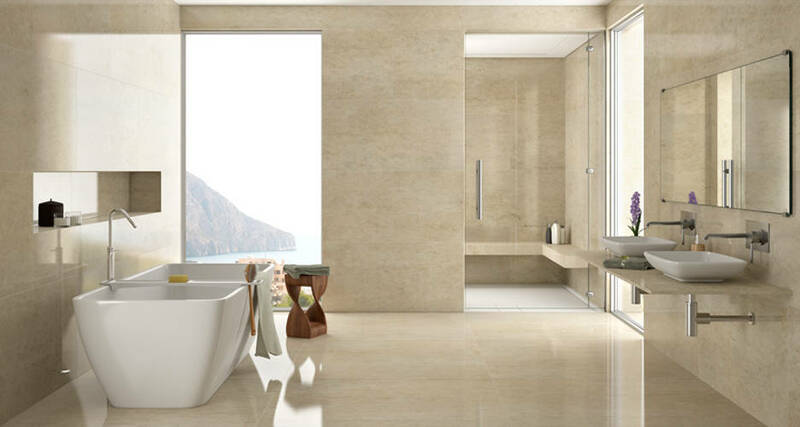 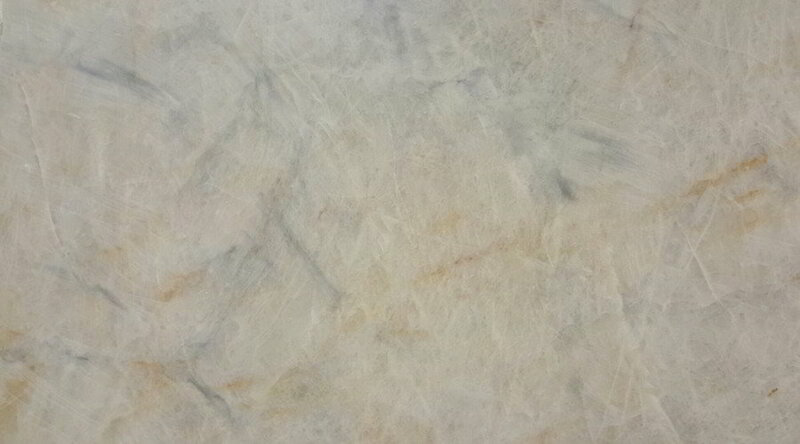 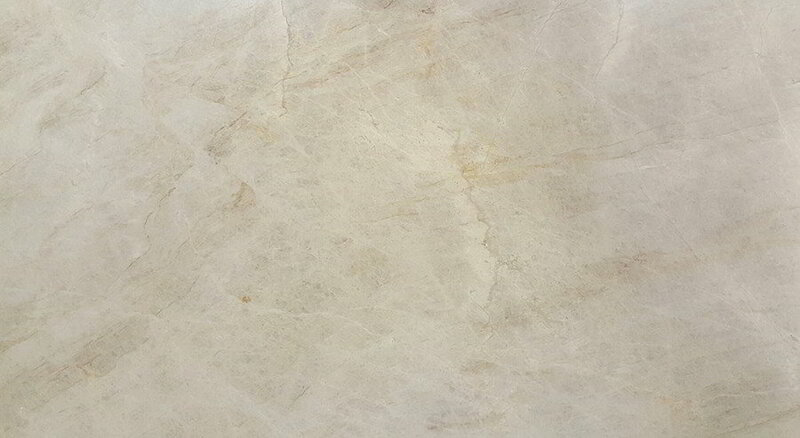 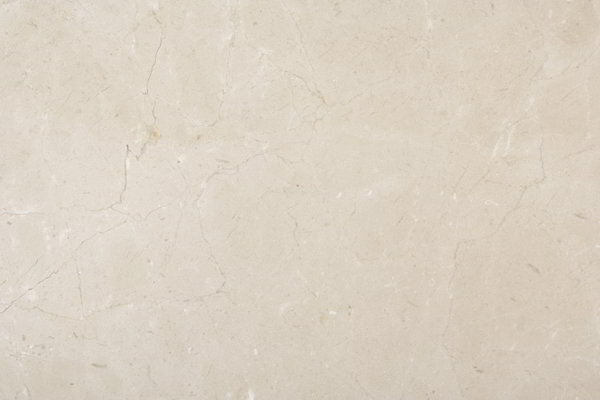 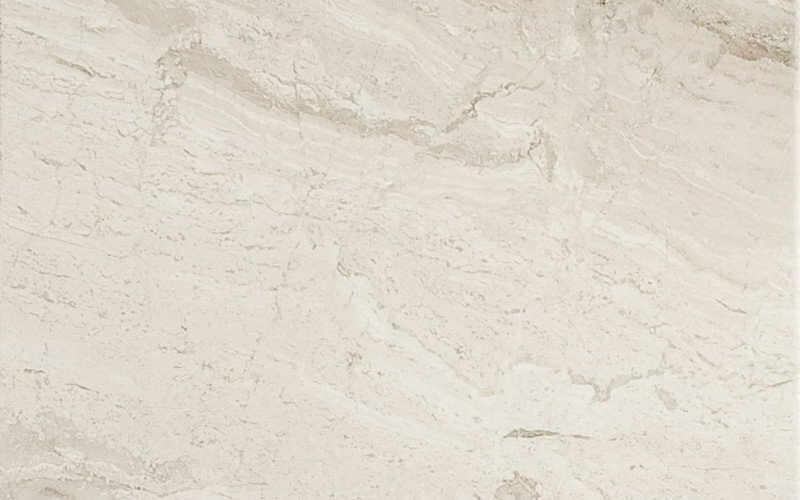 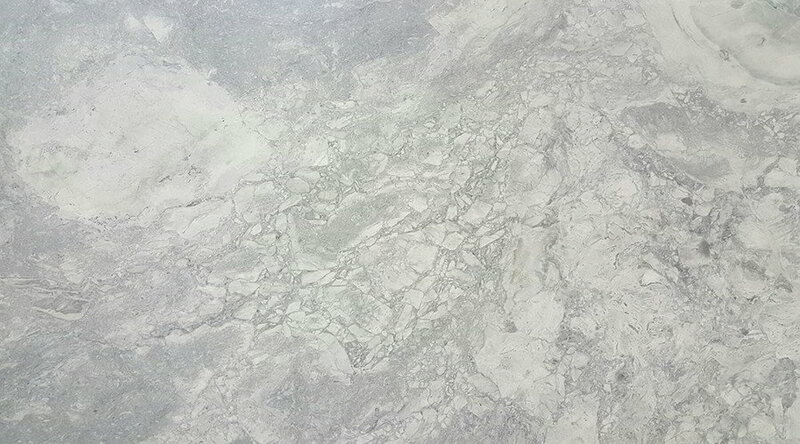 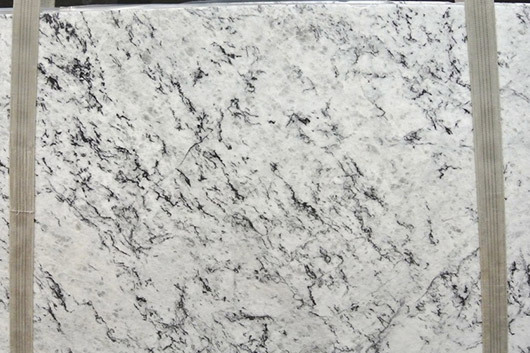 Staturaio Gold is a marble that has a beautiful pure white base with grey and fine gold veins. 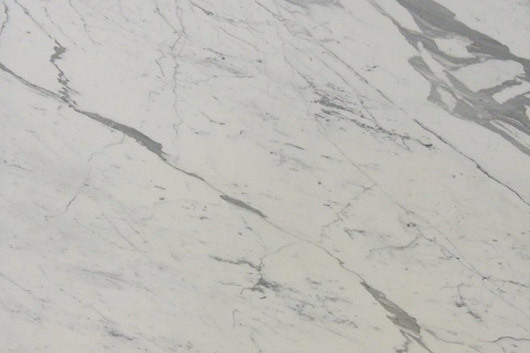 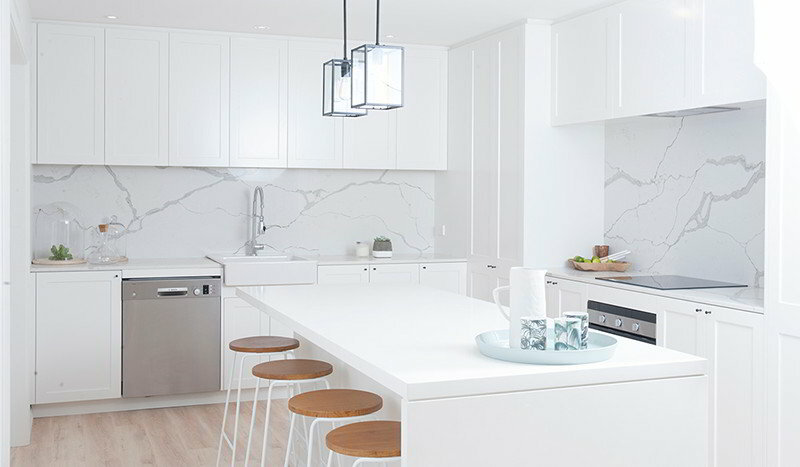 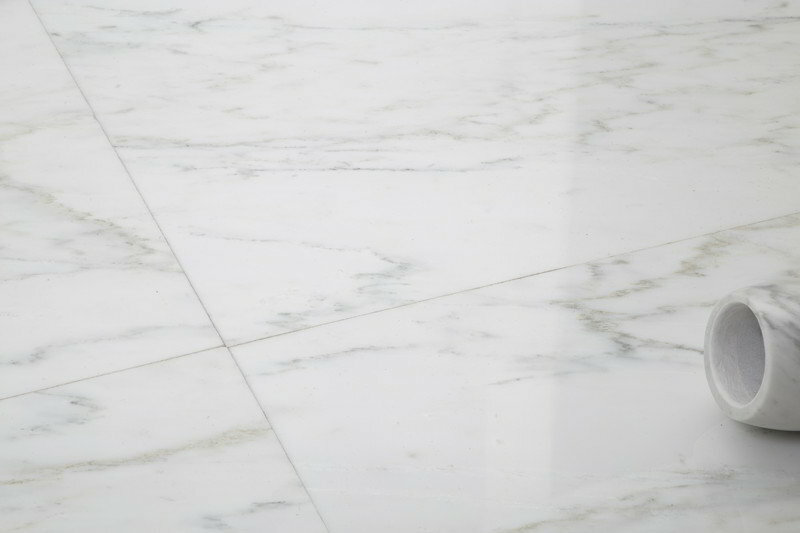 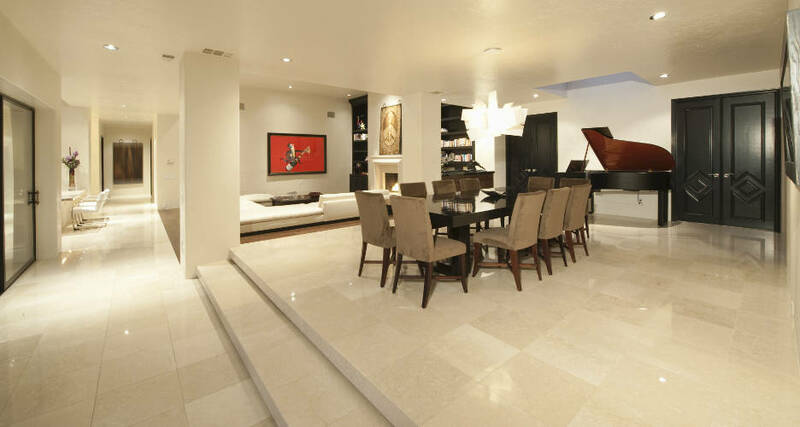 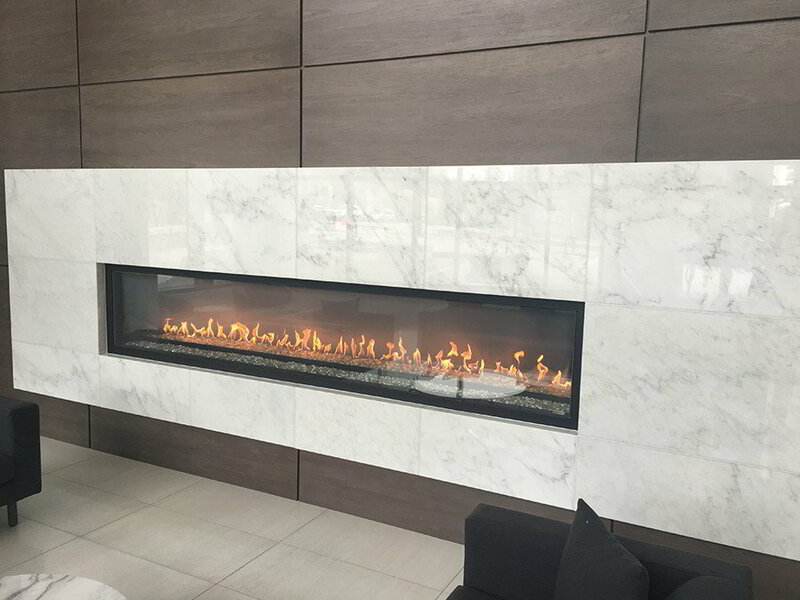 It is more Durable and Affordable than the original Staturaio marble and great for projects where you are looking for cost effective white marble. 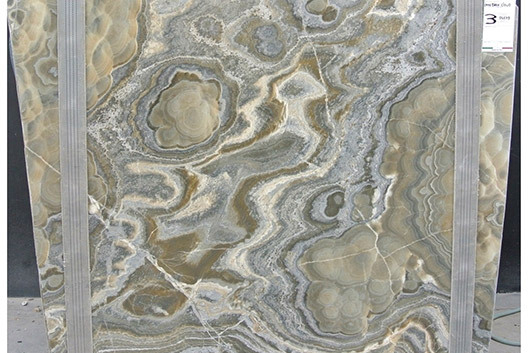 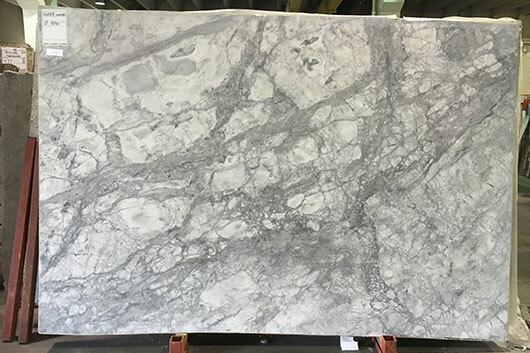 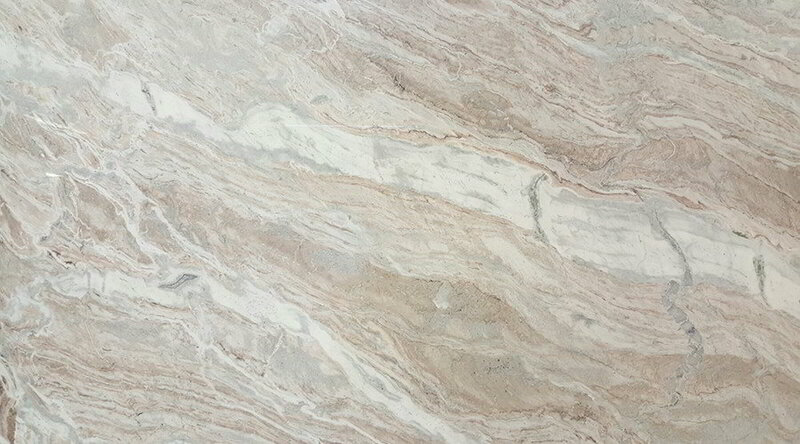 These beautiful hard quartzite’s with White, Grey, Beige tones and subtle veins gives a impression of Marble and can be used on Kitchen Countertops and many other commercial applications where marble would have challenges. 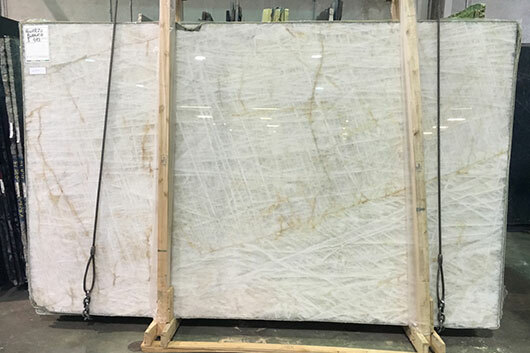 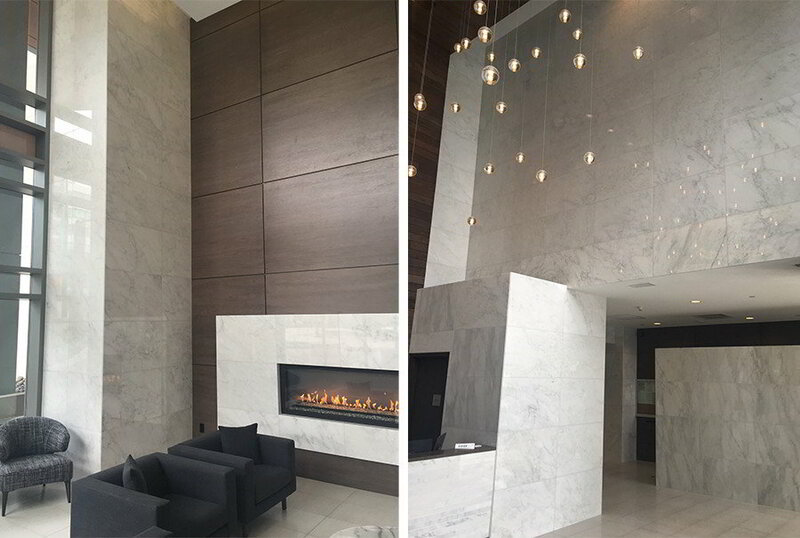 an air of elegance and a legacy of success, and the use of marble for your project can bring this same atmosphere into your own home. 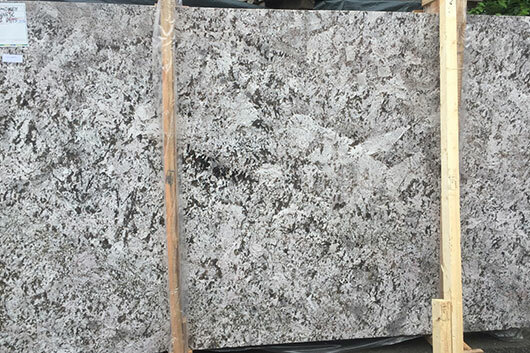 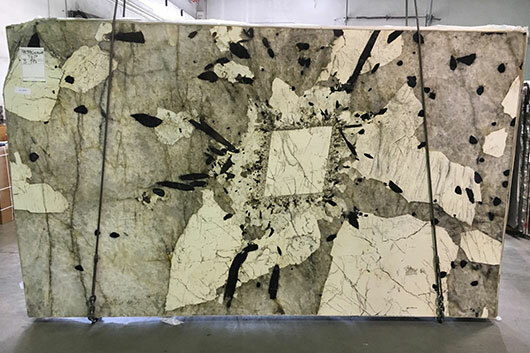 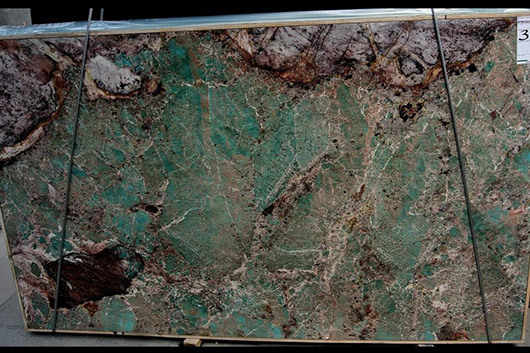 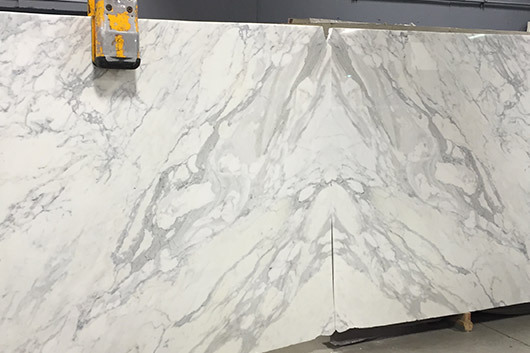 in 3cm jumbo sized slabs at 126” x 63”. 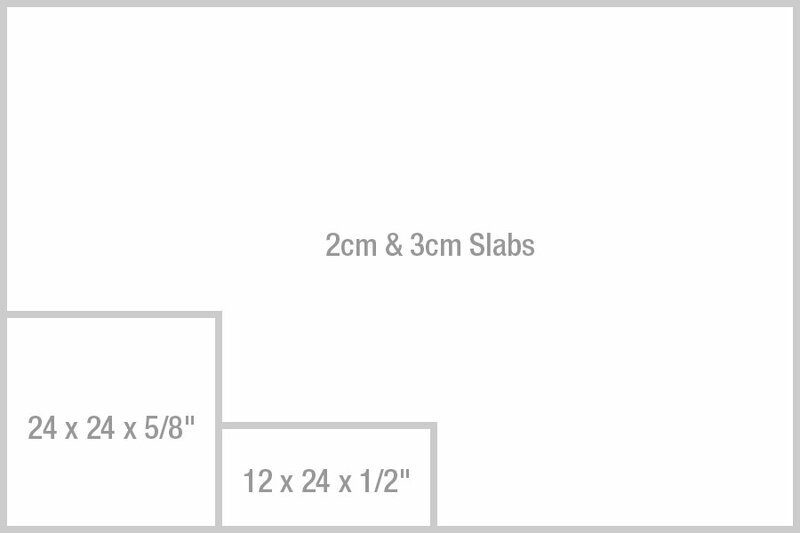 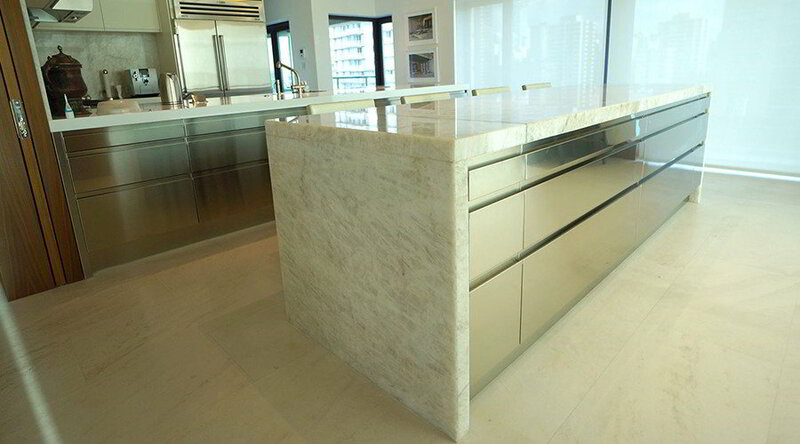 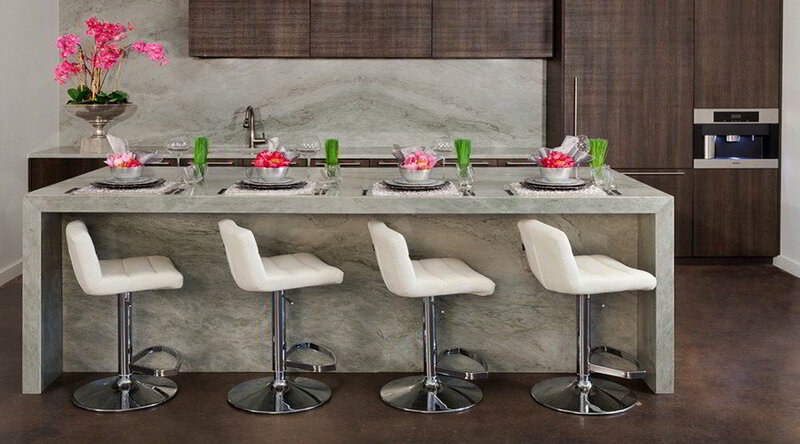 Upon special order, slabs are available in 2cm and 1cm thicknesses for backsplashes with a minimum quantity. 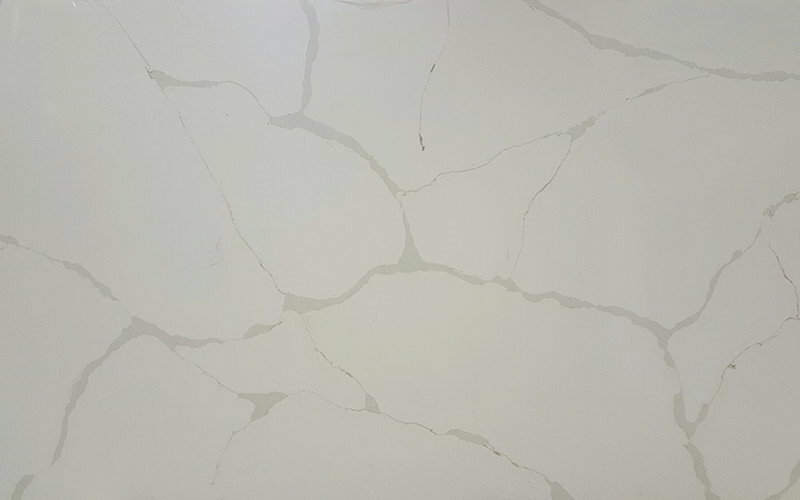 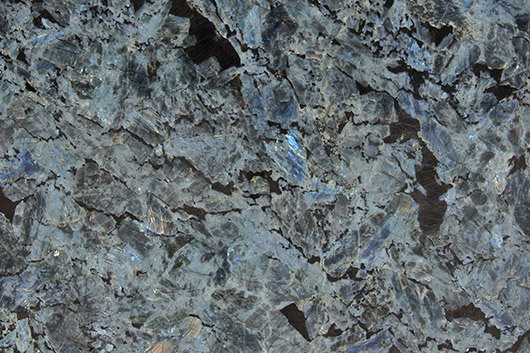 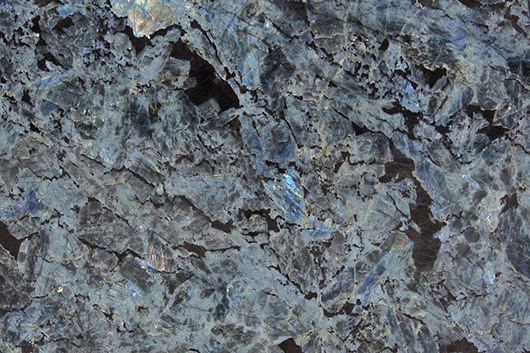 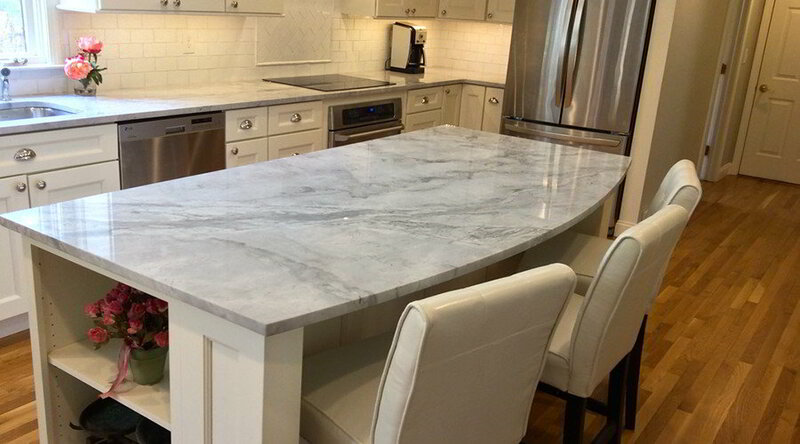 Stone Couture Design Quartz offers a versatile product while maintaining the superior hardness, resistance to impact and flexural strength, and antibacterial treatment that allows for easy cleaning. 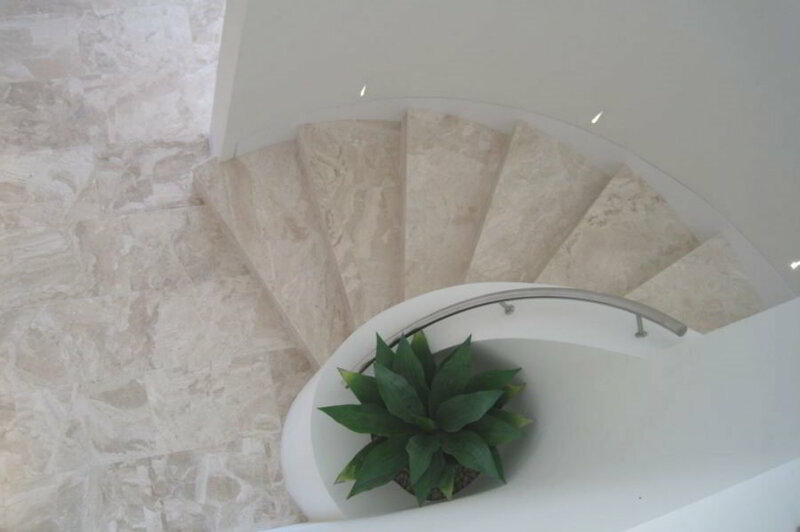 which is particularly suitable for internal use on floors and walls due to the feeling of light it creates in a room. 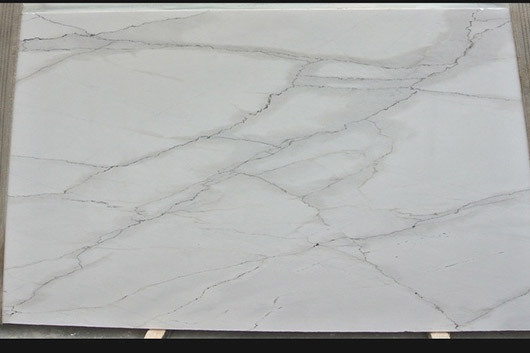 Still the best seller with over 40 containers offloaded last year. 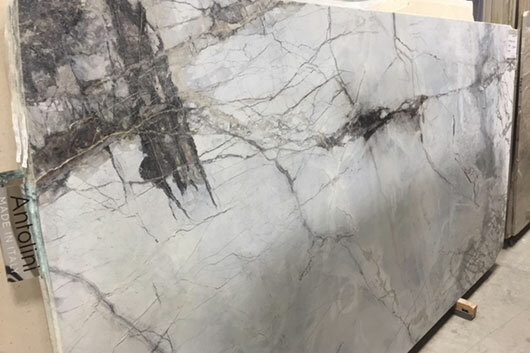 36 x 24 x 1/2”, 18 x 36 x 1/2”, 24 x 24 x 1/2” (Stock), 12 x 24 x 3/8” (Stock), 2cm Slab (Stock), 3cm Slab (Stock), Mosaics (Many Different Formats Available).